Because we believe in the limitless promise of South Carolina and her people, as we fulfill our promise to promote a policy vision that returns dollars and decisions to individuals and communities…and inspires people to work together for our shared future. That’s a promise we intend to keep. Our vision begins with four foundational drivers of our state’s future success: education, energy, healthcare and taxes. Each area represents untapped potential to afford every South Carolinian the opportunity to flourish. With your help, bold ideas and strategic, long-term thinking will carry the day. We hope you’ll join us in this journey to unlock our Palmetto State’s incredible promise! 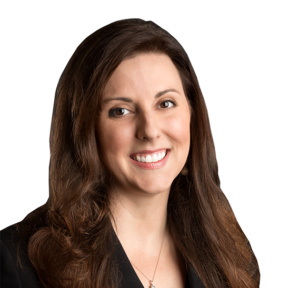 A seasoned veteran of policy and politics and a native of Greenville, Ellen worked for 12 years in a wide variety of roles in the operation of U.S. 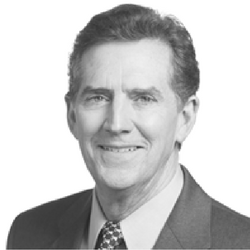 Senator Jim DeMint, both in Washington, DC and South Carolina. Her final assignment as State Director included responsibility for management of staff, communications, outreach and political strategy in the state. Her diverse portfolio has also included fundraising, speech-writing, state and national coalition-building as well as authorship of opinion editorials published both nationally and across the opinion pages of South Carolina. She serves as a Senate appointee on the SC Education Oversight Committee and is a member of the Columbia Rotary Club. In her spare time, Ellen is an avid reader and musician who loves to travel.